6:30 PM - Come join us for a casual Meet and Greet at Grills Lakeside Orlando, 4315 N Orange Blossom Trail, Orlando, FL. Located on Lake Fairview north of Downtown Orlando on N. Orange Blossom Trail, this restaurant offers quality food that our customers have come to expect from Grills! 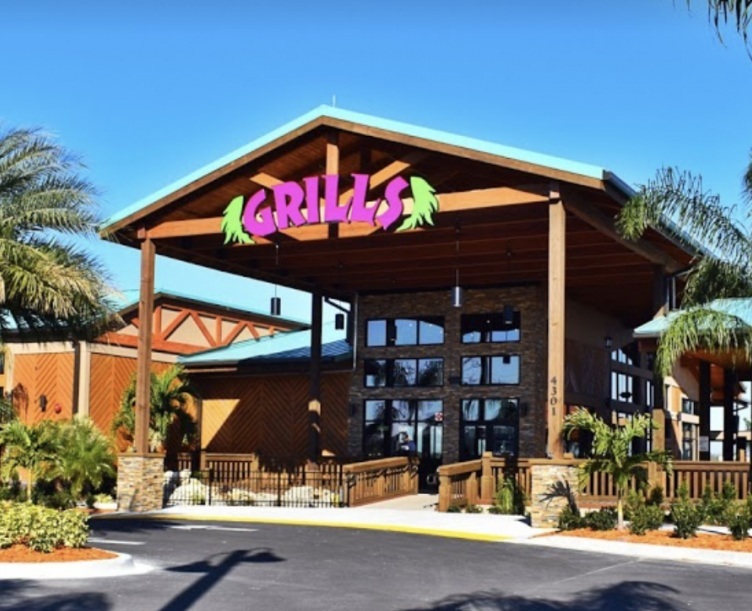 Click image to learn more about Grills Lakeside Orlando.